Vol. 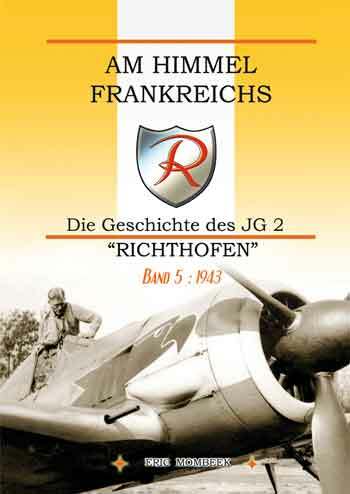 2 in GERMAN language continues the chronicle of the famous Jagdgeschwader 2 "Richthofen", the fighter wing named after the legendary WW1 aviator Freiherr Manfred von Richthofen, also called the "Red Baron". 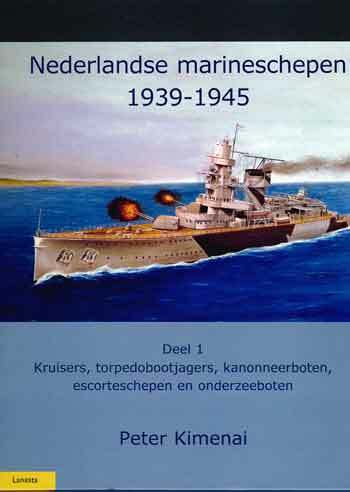 It is the first time that a so detailed chronicle of this so famous unit appears in German. 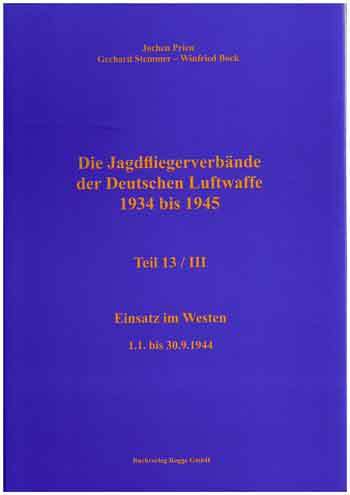 The authors were now supported by the Traditionsgemeinschaft JG 71 "Richthofen", which gave them full access to their archives. Vol. 2 contains the chapter dedicated to the Battle of Britain. Presented in a day-by-day structure, this chronicle is documented and illustrated with around 350 excellent contemporary photographs with detailed captions. Loss-lists, as well as an index of proper names are included while the known victories are included in the text-self in form of small and well readable tables. 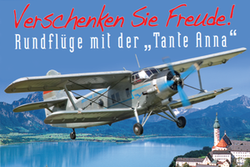 Notify me of updates to Am Himmel Frankreichs. 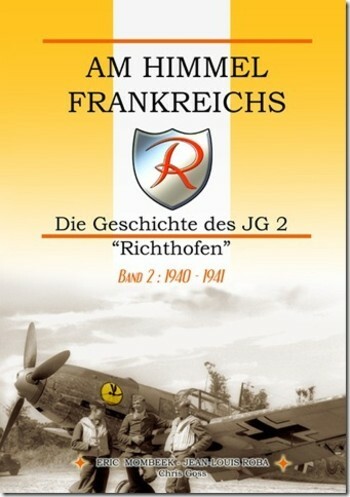 Die Geschichte des JG 2 RICHTHOFEN, Bd. 2: 1940-1941.